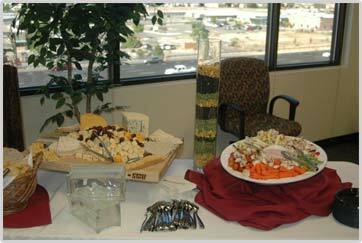 Our corporate party catering keeps your goals and objective top of mind. We make your corporate events seamless and meaningful with inspired décor, and help you choose the recipes that will make you and your business shine. 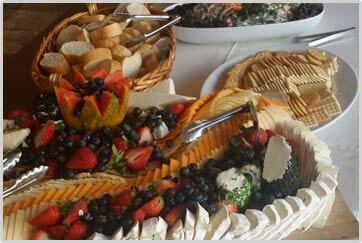 Your weddings become one-of-a-kind with the wedding catering and decoration services from our team. We give your celebrations, a personalized touch and make your dream event a reality. The settings may be colorful and cultural, or unique and natural. What matters most in wedding planning is that the celebration reflects the traditions, sounds, tastes and passions that have made the couple's life meaningful and our catering and decorations revolve around that passion. Whatever your theme, we have a menu that fits your needs. 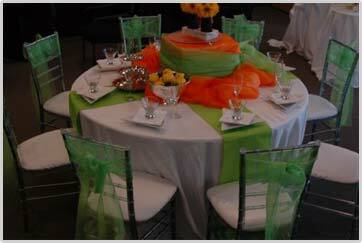 Our event managers work with you to maximize the impact of your event. From fundraising galas to graduations, baby showers, birthday parties, retirement celebrations, bar/bat mitzvah, and everything in between, A KayTahRing Company Personalized Events will assure your social gathering is impressive and entertaining.